PRP injections are a powerful treatment, stimulating stem cell repair of the skin using platelet rich plasma (PRP) laden with growth factors. Platelet Rich Plasma Therapy, commonly known as Vampire Facial Lift, is a new frontier in the field of regenerative medicine. 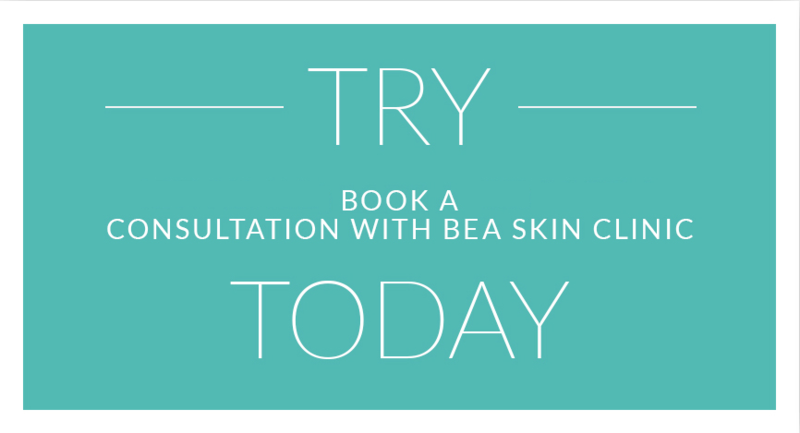 At bea Skin Clinic, our skilled practitioners are excited to be able to offer Vampire Facial Injections in London and Kent using the cutting edge 4S PRP® centrifuge. A clinically proven means of rejuvenating the skin, the treatment begins with a small amount of drawn blood being centrifuged in our powerful 4S PRP® machine. This creates the platelet rich plasma (PRP) solution, which is then re-injected into the desired area of the face or body. Contrary to popular belief, Vampire Therapy doesn’t involve aspirating and re-injecting normal red blood cells back into the skin. 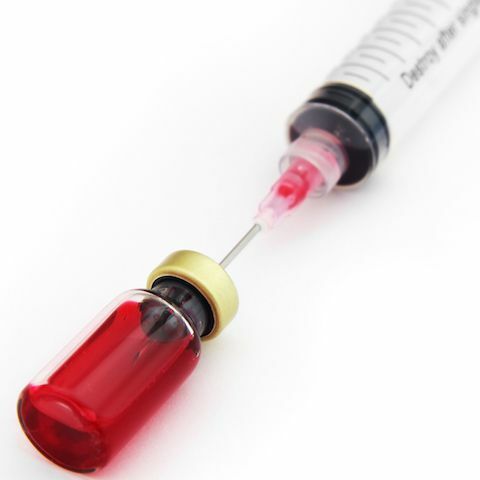 The centrifuging process produces three distinct elements: normal red and white blood cells, which are subsequently thrown away, and platelet rich plasma, which is drawn into a fine-needle mesotherapy syringe and re-injected. What makes our Vampire Facial Injections different? 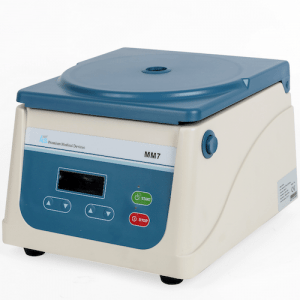 The 4S PRP® machine used for our Vampire Therapy in London, Marylebone and Beckenham, Kent clinics is brand new technology and extracts up to three times more platelets than is possible with other commonly available centrifuge machines. 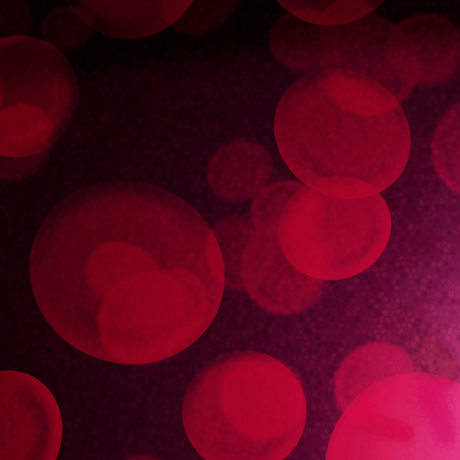 Laden with growth factors, the resultant platelet rich plasma solution is wholly unlike normal blood. When deposited underneath the skin into the subcutaneous dermal layer, the regenerative process begins as the multiple growth factors in the PRP injection solution automatically migrate to sites where damaged tissue exists as well as activating the body’s existing stem cells to repair these areas. This makes vampire facial injections especially powerful in the fight against ageing, environmental damage and free radicals, as these incredible biological mechanisms continue in the weeks after PRP injections are initially performed. We offer Vampire Facial Lift in London and at our Kent-based clinic to individuals who seek greater improvements than those that are commonly achieved with traditional aesthetic therapies. Unlike dermal fillers, platelet rich plasma is natural filler, meaning that incidences of reactions or negative outcomes are exceedingly rare. Which areas can be treated with Vampire Therapy? Additionally, stretch marks, acne scars and burns can be dramatically improved with a series of Vampire Therapy treatments. For the breasts and buttocks, typically a larger amount of PRP injection solution is needed and the price of single treatments and courses will be modified to reflect this. Can be used to create volume, restore and reshape depressed areas of the skin or body. For up to three days after your treatment, your skin may be a little sensitive in the areas injected, although you may return to normal activities immediately. 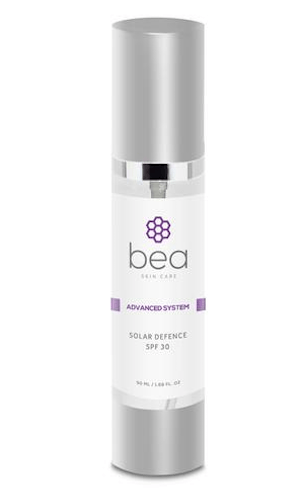 It is recommended to apply mineral-based makeup and stick to hypoallergenic topical products from our bea Skin Care range for up to five days after your Vampire Therapy procedure. 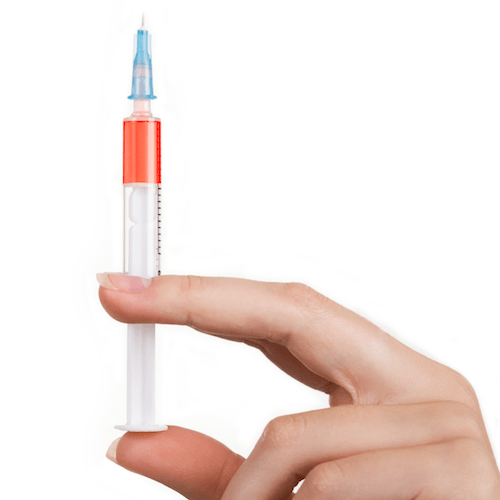 If you have had large area PRP injections in the body (for e.g. the buttocks or breasts), strenuous exercise isn’t advisable for the first few days following your treatment. Benefits are typically seen immediately and peak at three weeks and at three months, you will be able to appreciate an even more significant difference due to the process of stem cell rejuvenation continuing throughout this time. Thereafter, the improvements will be long-lasting and persist for up to twelve months. We recommend a course of six treatments for best results. 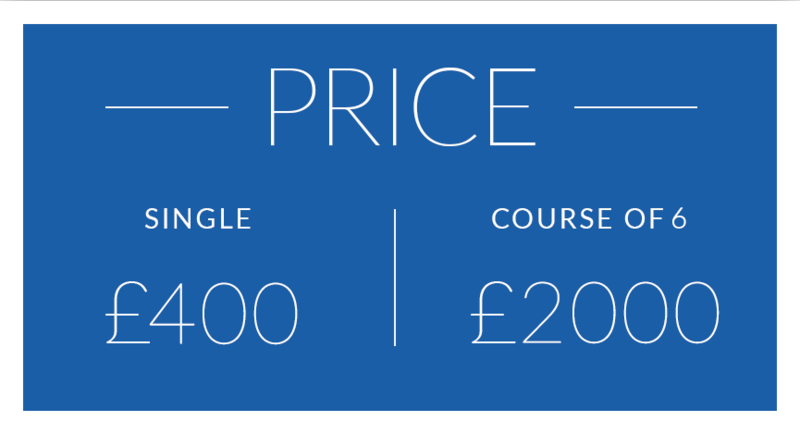 Please download our price list for more information about single treatment and course prices. For those who are looking for a ‘no needle’ version of this treatment, please take a look at our Bloodless Vampire Facial. We offer Vampire Therapy with PRP injections in London and Kent using the cutting edge 4S PRP® centrifuge at bea Skin Clinic.